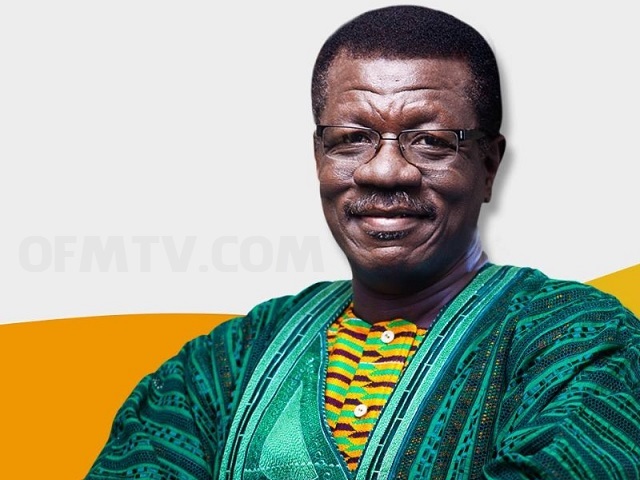 Home | African Church | Bishop | Church News | Churches in Ghana | Dr Mensa Otabil | Ghana Church | Ghana Churches | Ghana Pastors | Pastor Mensa Otabil | Prophecy | Religion | Religious News | Rev. 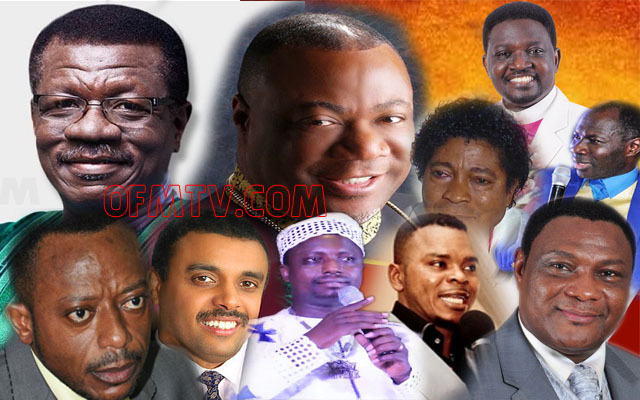 Isaac Owusu Bempah | Richest Pastors | Top 10 Most Richest Pastors In Ghana And Their Net worth – Dr. Mensah Otabil, Archbishop Duncan-Williams, Bishop Obinim, Prophet 1 etc. many of who boast huge mansions and luxurious private jets. Certainly, God’s promise of prosperity has been fulfilled in the lives of several Ghanaian pastors as well. Today, YEN brings you a list of some of the richest pastors in Ghana. 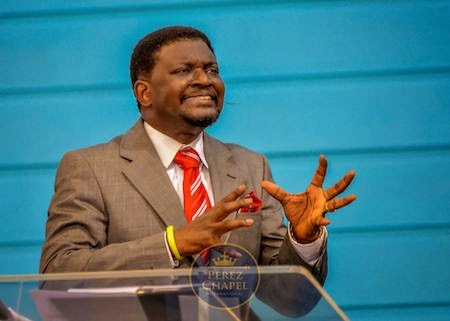 The founder of the International Central Gospel Church (ICGC) has become hugely successful since he set up the church in 1984. He oversees the Central University and several other businesses. He is believed to own a mansion at Trassaco Valley in Accra. The founder of the Perez Chapel International presides over about 300 churches locally and internationally. now available in over 50 countries. A medical doctor, Bishop Heward-Mills has written over 50 Christian books. His church’s headquarters in Accra, The Qodesh, boasts one of the biggest auditoriums in Ghana. The founder of the Royal House Chapel international is a worthy member of this list of the richest pastors in Ghana. 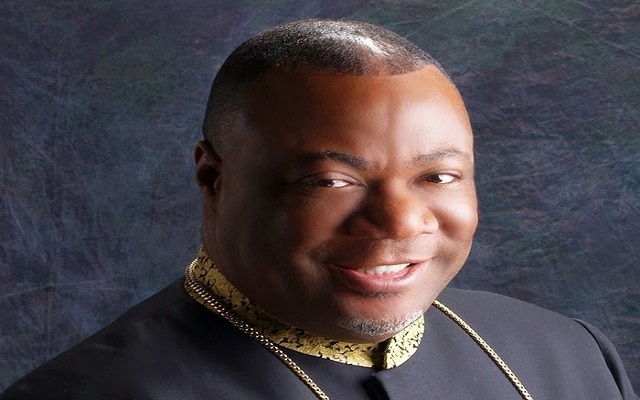 His church is one of the biggest in the country and is thriving in other countries too. At the church’s headquarters in Accra, there are three services every Sunday with over 10,000 people reportedly attending each. Reverend Ankrah owns several luxurious cars and a mansion in Accra. The founder of the Kristo Asafo Church also owns the Great KOSA network of companies. He owns several education institutions and recently started the production of Kantaka cars. largest church building and biggest congregation in the Ashanti Region. About 18,000 people reportedly fill the church auditorium every Sunday. biggest churches in the country. He owns several posh cars and mansions. Akufo-Addo thanked in his victory speech. The leader of the Glorious Wave Church International is not only very rich, but also very generous. He is believed to have given out over 120 cars in gifts to people, including several entertainment personalities.